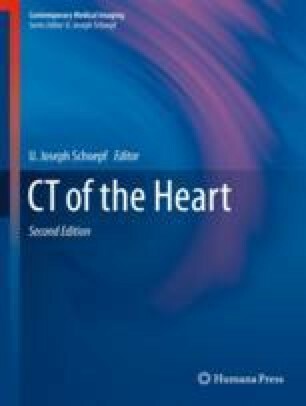 Given the circumstance of limited resources, comparative effectiveness research (CER) and cost-effectiveness analysis (CEA) became a popular and important tool in medicine, particular for the evaluation of novel diagnostic test strategies including cardiac CT. Several randomized controlled trials and CEA have been performed regarding the evaluation of patients with stable chest pain and/or with suspicion of acute coronary syndrome. Overall, the results suggest that cardiac CT – as an anatomical test – may serve as a cost-effective gatekeeper with an incremental cost-effectiveness ratio (ICER) below the willingness-to-pay threshold. However, these findings are based on many assumptions and particularly sensitive to the pretest probability for coronary artery disease. Further, based on the example of CEA regarding reporting of incidental findings in cardiac CT, it will be discussed that decision-making is not just a function of an economical evaluation.